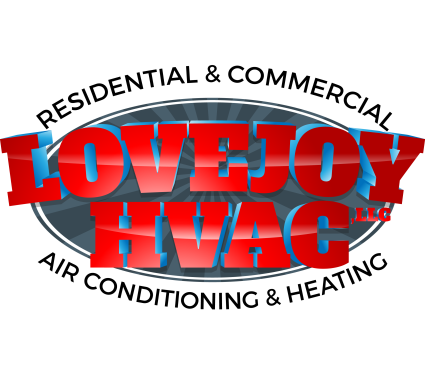 We at LoveJoy HVAC would like to hear your experiences with our products and services in Murphy, TX and surrounding communities. Visit our page and feel free to leave reviews which you think are needed for the improvement of our company. We value your time and effort and we use your ideas to improve our services. Lovejoy HVAC greatly appreciates your concern in helping us develop better strategies and shift to a whole new level in the industry. Replacing the dual run capacitor for the downstairs system in Murphy, Texas. A/C service call. Condensation line was leaking. Blew the line and cleared the clog. A/C service call. Recharged the system with 4 lbs of R22 and got the system cooling again. Customers will let us know if it happens again. Checking out the air conditioner to make sure all is working well before it gets hot!